Remember these glorious rainbow coloured glass baby bottles and beverage bottles? WeeGo have added new colours and new sizes to their collections and they’re all available locally! 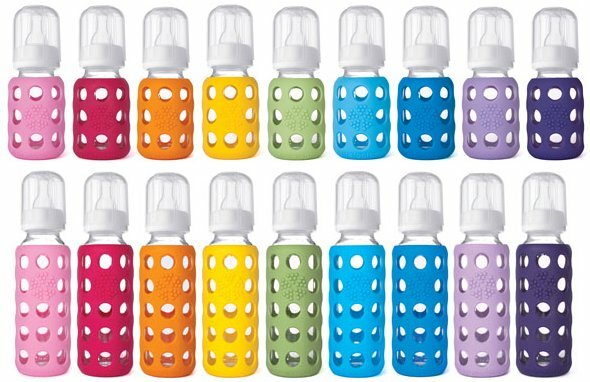 When I think baby bottles I immediately think of these pictures below – a rainbow of glorious silicone covered bottles. 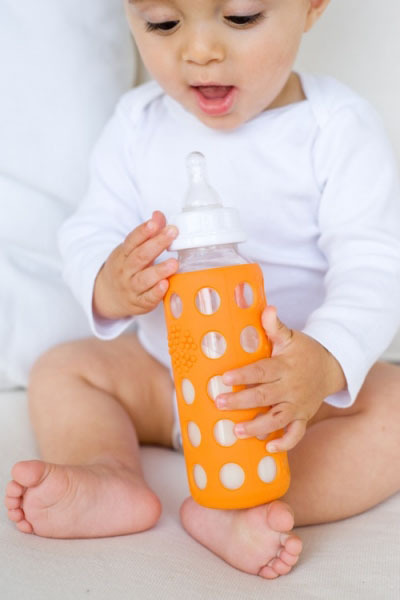 WeeGo has given the humble baby bottle a funky makeover that we here at Babyology have mentioned previously and just can’t get enough of. Available in 120ml and 265ml sizes and a choice of nine shades, including new spring green, royal purple and lilac, there’s sure to be a colour for every feed. The Beverage Bottle is equally gorgeous wrapped in its silicone sleeve. I will be nabbing one of these for myself, for sure! Available in the ever popular 650ml size and now joined by a 450ml size, these are perfect for both adults and children. The smaller 450ml beverage bottles come in six cool colours while the 650ml bottle has two new hues – spring green and sky blue – joining the colour spectrum. 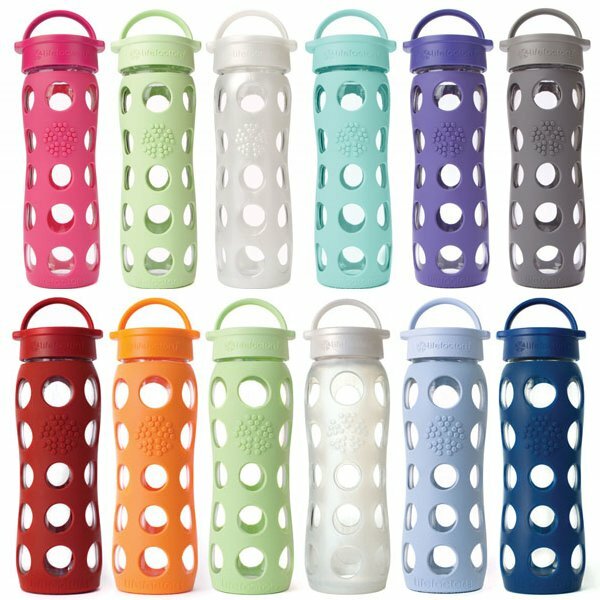 WeeGo bottles are priced from $19.95 and Beverage bottles from $29.95 from Shop Naturally, who will ship all over Australia once you decide which colours you love best!